'Brains' asks not what our brains do for us, but what we have done to brains. Wellcome Collection's major new exhibition looks at the most complex entity in the known universe. 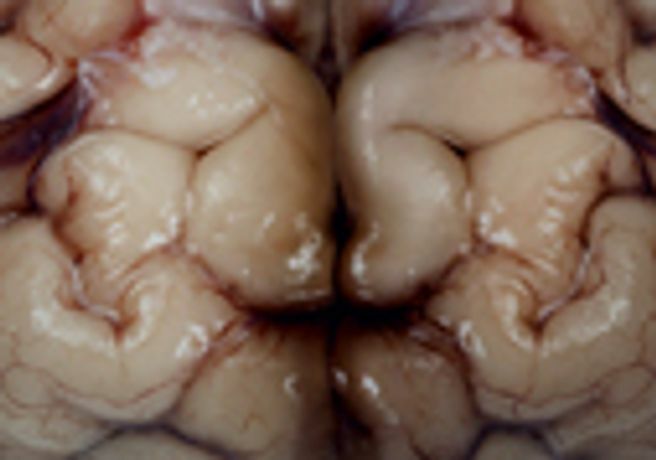 Featuring real brains, artworks, manuscripts, artefacts, videos and photography, 'Brains' follows the long quest to manipulate and decipher this most exceptional and mysterious human organ, whose secrets continue to confound and inspire.